As soon as your kids grow old enough to leave the house by themselves, it’s nice to be able to know where they’re playing. Knowing that your kids can reach you wherever they are is a comforting thought. You don’t want to give them a full fledged smartphone to keep connected. No, just an emergency phone. 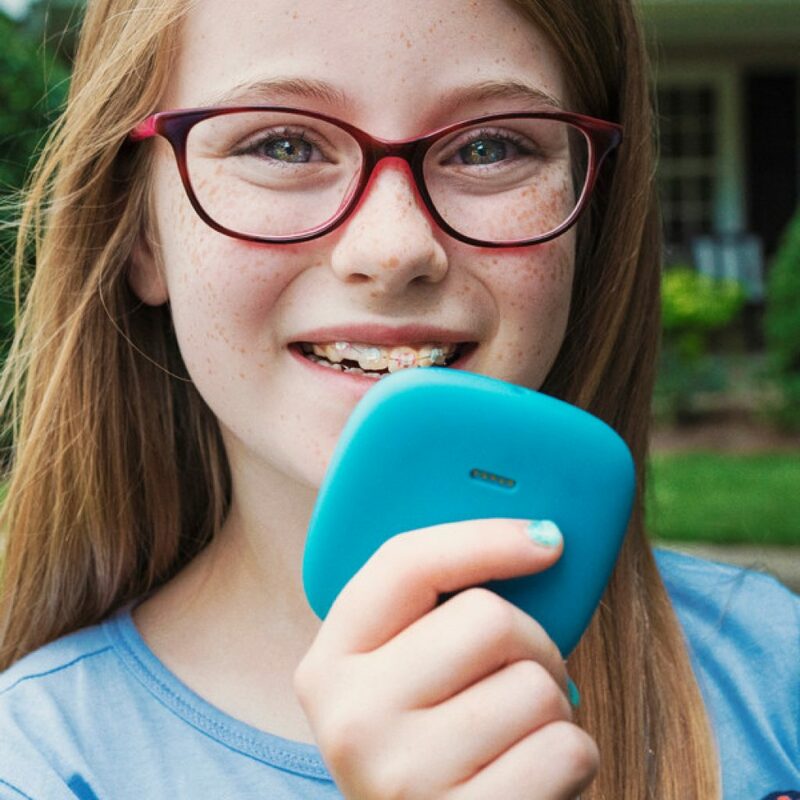 Something like the Relay Kids Screenless Smartphone is just enough to stay in touch with your kid. What is the Relay Smartphone? 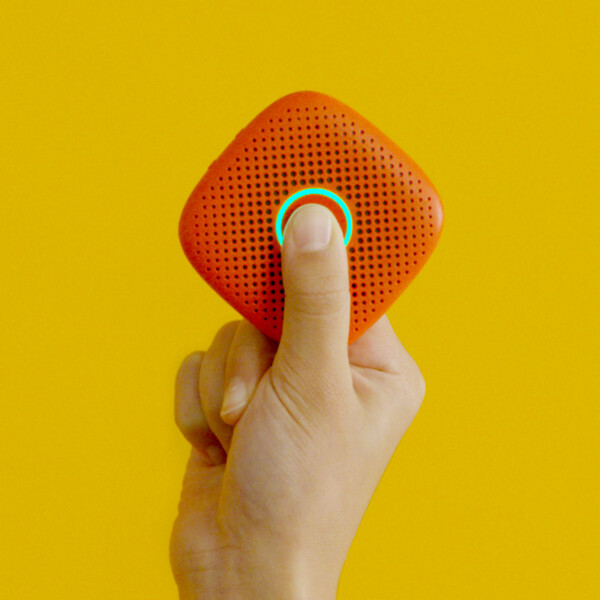 This is a water-proof, portable pocket speaker that takes a 4G simcard and has a single button to hold and transmit a voice message to the recipient, like a walkie-talkie. 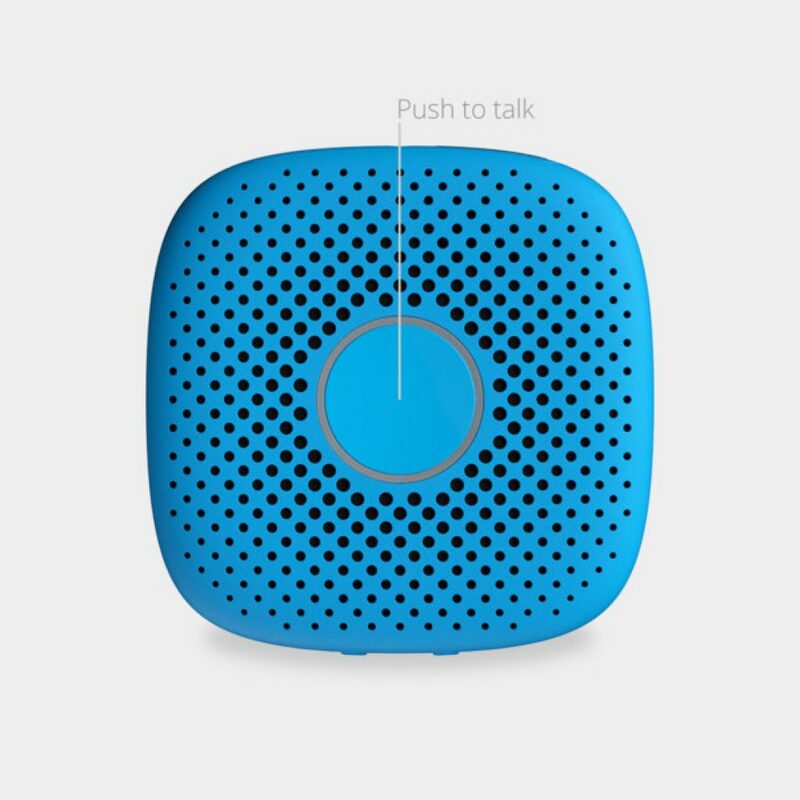 As a parent you have a free app (or another Relay device) where you can talk back or check the location of your kid. You can also set up the channels to control with who your kid can talk, like other family members. The Relay is durable, kids-proof and has no distracting screen or difficult ways to control it, like you’ll find on most GPS watches for kids. It makes it also convenient to use for the elderly. Where can I buy the Relay Phone? We can recommend the Relay phone for a peace of mind when your kids are growing older and are not with you all the time. You can buy the Relay phone in different colors on the official website relaygo.com or Amazon via the link below. It’s less than fifty bucks and you’ll pay $9.99 per month for the Relay service (no further contracts) to connect your device.